Home/Community, News, People/McLaren says ‘Hello Summer’! 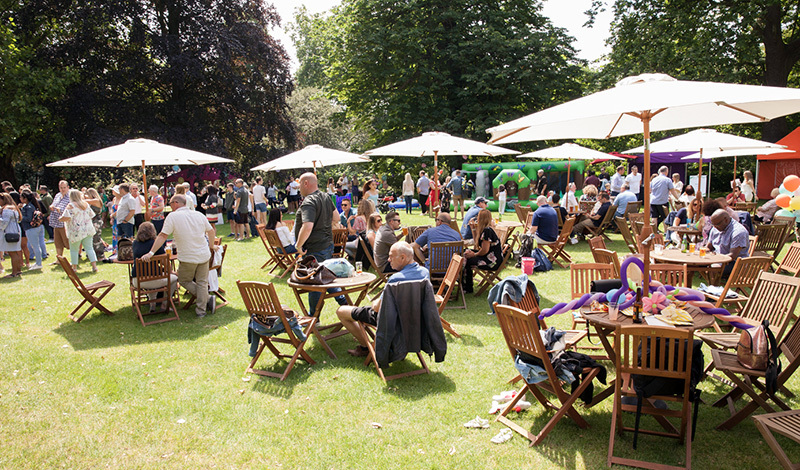 McLaren Construction celebrated its third Summer Party ‘Hello Summer’ at York Lawn in Regents Park. 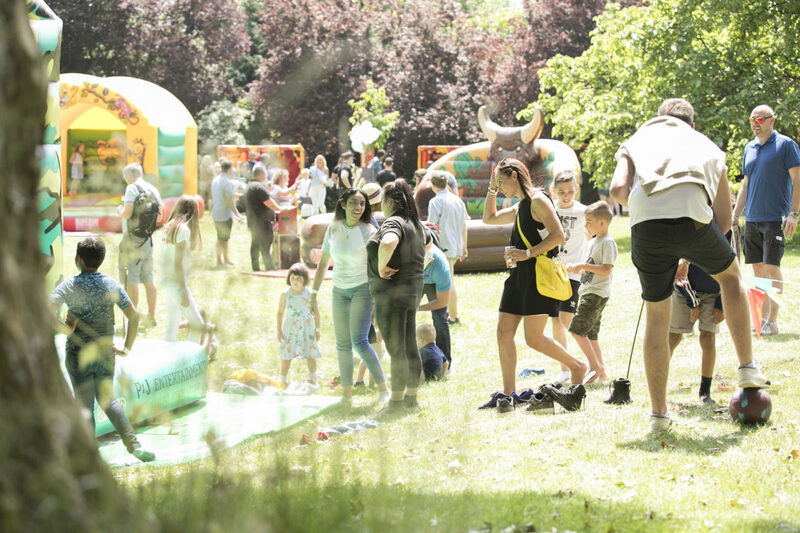 The event welcomed everyone in the business with their families and friends to enjoy a fun afternoon in the sun, relax and socialise with fellow colleagues. The day was filled with fun activities from live music, food and drink stalls, sports games, funfair rides to face painting, magic shows and sweet stands. Everyone had a chance to take part in a raffle with some amazing prizes and all proceeds from the draw went to McLaren Construction’s chosen charity, Place2Be. Overall, the event raised over £30,000 for the charity. The day was a success and everyone enjoyed themselves. Looking forward to next year to say ‘Hello Summer’!